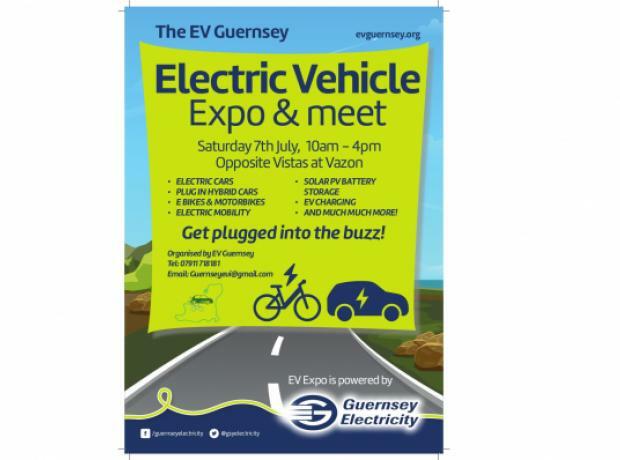 This year’s EV Expo at Vazon is on Saturday 7th July 10 am. to 4 pm. The GSPCA will be attending as thanks to Novamotion the GSPCA has an electric van now being used as an Animal Ambulance and a further thanks to Plug-N-Go.com for the charging point and JER Electrical for fitting the electrical charging point for free. 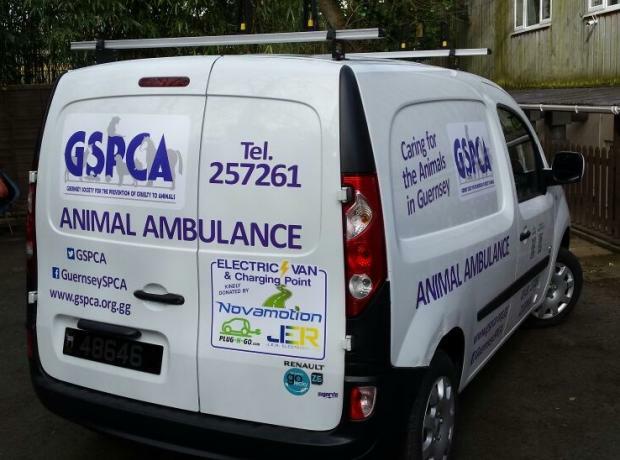 Novamotion has kindly donated a Renault Kangoo van to the GSPCA which is the first time the Shelter has had an electric vehicle which should help make savings of around £1000 a year in fuel. The GSPCA would like to say a huge thank you to Novamotion for the wonderful donation of an electric van and to Plug-N-Go.com for the charging point and JER Electrical for fitting the electrical charging point for free. The new Animal Ambulance has just been kindly logo’d by Signrite and today is the first day the vehicle is in action.